I am a professional wedding photographer specialising in reportage/documentary style. I work in an informal and unobtrusive manner to provide natural and beautiful wedding photographs which capture the essence of your day. My background is as a photojournalist and I have worked for over 20 in Wales after completing my NCTJ in photojournalism in Sheffield. I am based in Monmouthshire, South Wales and cover a wide area including Cardiff, Bristol and the South West, London, Birmingham and The Midlands. Even though many photographers claim to shoot reportage photographs, I genuinely have a huge amount of experience in this field of photography, ranging from magazines to newspapers and have photographed everything from London Fashion Week to prime ministers and The Royals. Whilst my relaxed, reportage style is a calming influence on your wedding day, my images are filled with all the energy and vibrancy that I have perfected in my photography. 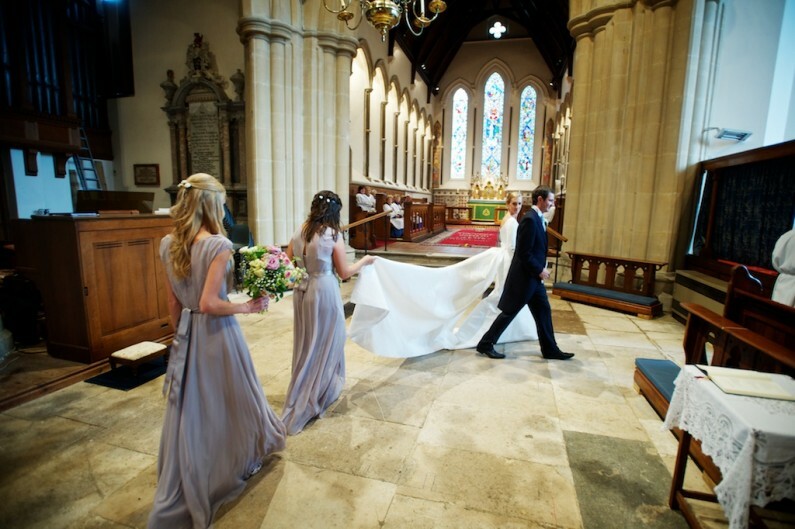 I definitely don’t like to steer your wedding day in a particular direction as I believe the day belongs to you – I prefer to be unobtrusive and blend into the background, letting the day progress naturally. Personal recommendation is fantastic and I have often been booked by many couples who were guests at weddings that I have photographed. Call it what you like – reportage, contemporary, modern, documentary, it really comes down to one thing – great pictures!